One of the first questions a recently pregnant mother often ask is “Am I having twins?” Until it is confirmed that there is only one embryo, there is always the possibility for this to be true. For women who have a family history of twins, who’ve had twins before or have had fertility. Treatment, the odd of having twins becomes higher. 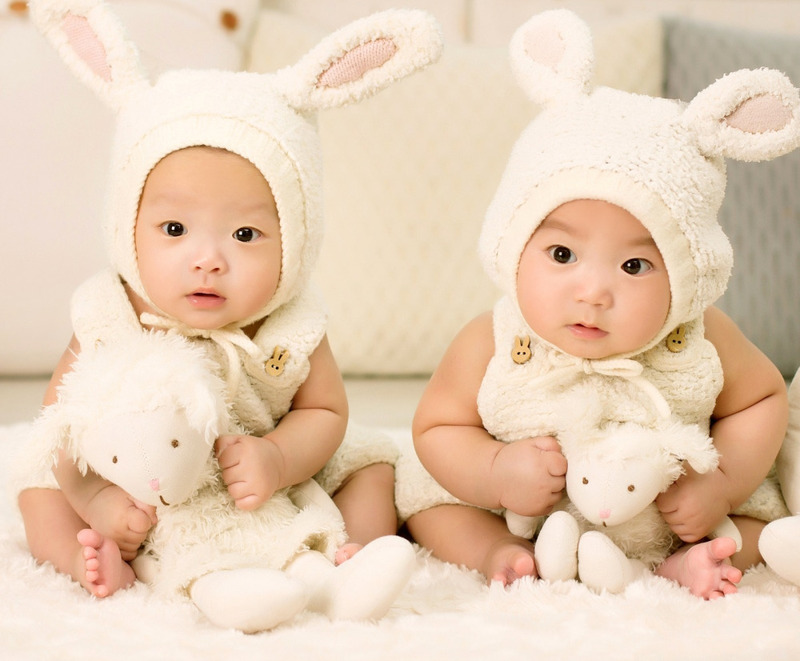 Since some types of fertility assisted conception do increase the likelihood of having multiple births, this is usually asked very early within the preconception assessment and consent phases of treatment. What are You Having: One baby or Twins? Some women think the possibility of twins would be a bonus and look positively on the opportunity have to have twins. Other women may dread the possibility of having more than one child in a single pregnancy. Your opinion will be influenced by your personal experiences, history, and support. For women who have been informed that there is the possibility or pregnancy, or who have a history of twins in their biological family, having their twin pregnancy confirmed is often not a shock. However to women who did not expect to conceive more than one baby, or may not have been planning to conceive at all, finding out they are pregnant with twins often comes as a huge surprise. There are a lot of different emotions that you can go through when you unexpectedly find out that you will conceive twins. Shock Denial, numbness, or even anger are common emotions, and you should not feel embarrassed or upset that you feel this way. These feelings are typical in the early days of having a twin agency diagnosis. However, over the reality of having twins begin to settle, and most women tend to learn to accept the reality that they have multiple pregnancies and become just as excited or happy as they would have been otherwise. What is Different from being pregnant with twins? Twin pregnancy symptom is not much direct to normal pregnancy symptoms, but these symptoms may be felt earlier. For the stage of gestation, twin pregnancy symptoms tend to be felt clearly with more emphasis on the natural gestational age and stage. It is important to recognize that just as every woman is different and her pregnancy extremely unique. However, there are some “classic” or pattern symptoms which are associated to twin pregnancy. Many of these are due to the elevated and more concentrated levels of HCG (human Chorionic Gonadotropin Hormone) which is the pregnancy hormone. It is primarily accountable for sustaining the embryo and maximizing its chances of survival. Women who are overweight with a BMI (body Mass Index) of over 25. 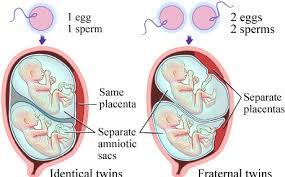 If you have a history of having twins or there are twins in your biological family, your mother or sister have had not identical (fraternal) twins. For women who are peri-menopausal twins are more common. Some women will just get a feeling and know that are pregnant with twins. This may be even before that have even confirmed that they are pregnant. The ay has a feeling, a dream, vision or basic belief that the are pregnant with twins. Some women will we be told they are pregnant with twins by their partner, relatives family or very close friends. Even with their sin, not evidence to support the claim, when the twin pregnancy is confirmed it comes as no surprise. Severe intolerance to food, small texture, and appearance of some foods. Common seafood meat, coffee, and tea =the fist substance to be found repulsive. The uterus is enlarged which reflects the fact that two embryos, rather than one are present. Extensive breast tenderness – to the point where it may be too unprofitable to wear a bra. Some women notice that need to wear crop tops of bandeau style tops as an option until their breasts become more comfortable. The desire or urge to urinate more frequently than normal. Although urinary UE granny is quite common early pregnancy symptoms; twin pregnancy can heighten these urges than you otherwise might have with a normal pregnancy. Complete exhaustion and feeling of being unable to get through each day, with little energy, these feeling ae exacerbated during a twin pregnancy. Higher levels of hCG. This may be exhibited in a very early urine test. Even before is missed a period. The level can be so elevated that there is a clear positive and immediate confirmation that you are pregnant. Women who have undergone fertility assistance, the blood test may reflect a very high density of hCG early after conception. Some women will feel more uterine cramping which is not associated with any blood loss. This can be a symptom or round ligament pain and is due to the uterus opening relatively quickly. The sensation that your heart rate is higher and pumping harder than it normally does. Many women are aware that their resting heart/pulse rate is higher than normal. This is an indication of their heart having to pump out a greater blood volume with each heart muscle contraction to supply the uterus with saturated oxygen blood. Moodiness, being prone to tears and feeling mentally unstable. Again labile mood is common pregnancy symptoms, but when pregnant with twins, they tend to be more extreme. You may find you feel your baby/babies moving much earlier in your pregnancy. Women who are great with twins say that they are conscious of feeling movements, known as quickening, early than the standard 15-16 weeks. How is Twin pregnancy confirmed? Utsratsoud, where two embryos are clearly identified on the screen. However ins come cases where there is no ante-meal care, it is still possible to prance with twins but only received a confirmation when the babies are actually born. Unfortunately with twin pregnancy there is increased overall risk during the pregnancy. However, many women have an uneventful gestation period. Being pregnant with twins does not guarantee you have complications. It does help to keep informed, and additional monitoring may be needed during the pregnancy. Smaller babies with lower birth weight, simply because they have been growing in the same space. One baby which is lower weight than the other. 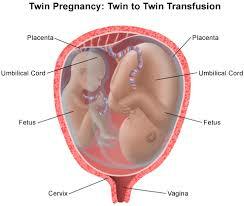 It is common within twin pregnancy for one twin to receive more nutrients and space allocation than the other. 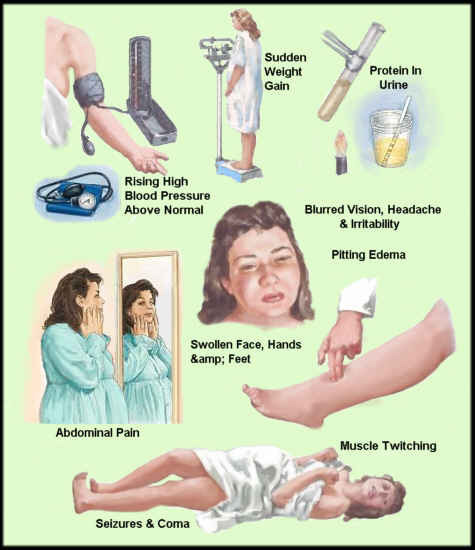 Preeclampsia – This is characterized by high blood pressure and signs of damage to another organ system such as the kidneys, This usually occurs after 20 weeks of pregnancy in women whose blood pressure had been normal. Left untreated preeclampsia can lead to serious, if not fatal complications for the mother and the baby. 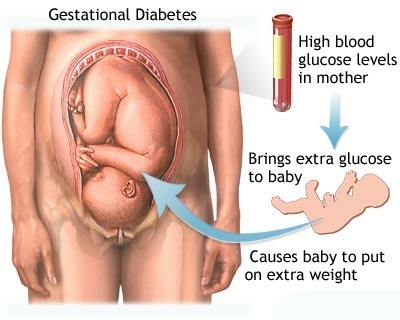 Gestational diabetes – usually occurs in the 24 weeks of urgency, who have never had diabetes before but have high blood glucose levels during pregnancy are said to have gestational diabetes. Gestational diabetes occurs in 9.2% of pregnancies. Regular antenatal care with your doctor is essential. Attend scheduled check-ins as recommended by your medical health practitioner. It may be worth seeing an accreted dietitian to removed based information on diet and meeting your body’s nutritional demands. Allow yourself plenty of opponents to rest. Growing twins supporting then towards maturity take a lot of energy. You may need to consider work/leave and are for regular home support or child care for older children. You may need to have more frequent ultrasounds over evaluation than average. You should also plan for an early than expected delivery. Twins tend to come out early, and it helps to be organized.